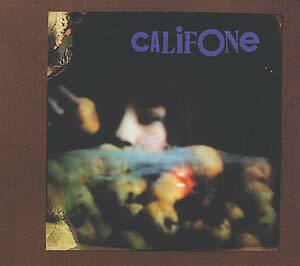 "Califone started recording Roots & Crowns in October 2005 and worked on it in chunks at 4Deuces Studio in Chicago with Brian Deck, in Long Beach and Phoenix with Michael Krassner, and at home in Los Angeles and Chicago until May 2006. 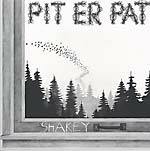 'Some of these songs started as hummed melodies into my cell phone recorder while I was driving. Others were triggered by overheard conversations, loops brought in from home, field recordings or sounds we made in the studio before the tape was rolling,' says Rutili. The time away and each member's individual work naturally brought new elements into the sound of Califone's music. Both Rutili's and Becker's soundtrack work are more atmospheric, however, the challenge of enhancing a scene of film without cluttering it or overwhelming it informed their approach to the new recording. The burglary of Califone's equipment during the band's last tour, including guitars, banjo, a 1917 violin, bells and more, altered the sound. The band had to find new gear on a tight budget. 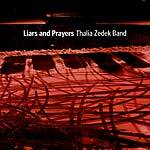 The instruments are new partners, new sounds that forced them to stretch in new directions."